Our conference was held from April 30-May 2. In this lecture we deal with the question, "Why Does Calvinism Matter?" Really, does a Calvinist’s understanding of grace really matter? 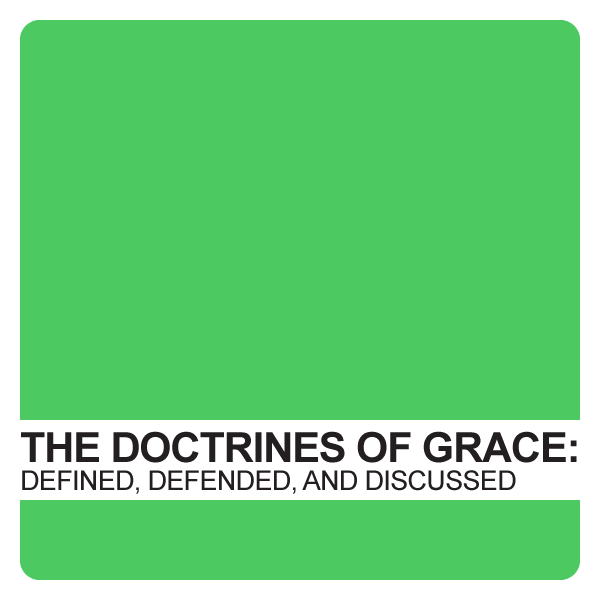 Is this grace merely a preference or does the calvinist definition of grace radically necessary for salvation? Does this grace help us or does the grace of God overpower us? Do we really need grace? Please keep listening to our introductory lecture as we deal with these questions.